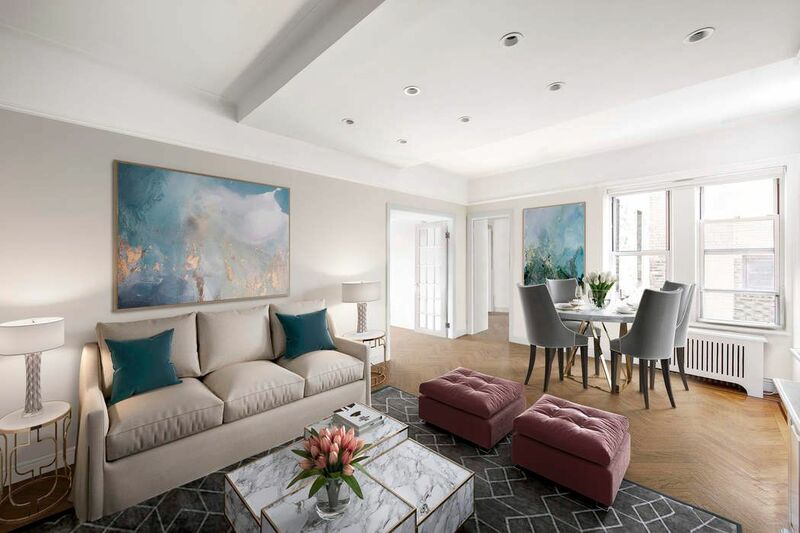 41 West 72nd Street Apt 17A, New York, NY 10023 | Sotheby's International Realty, Inc. 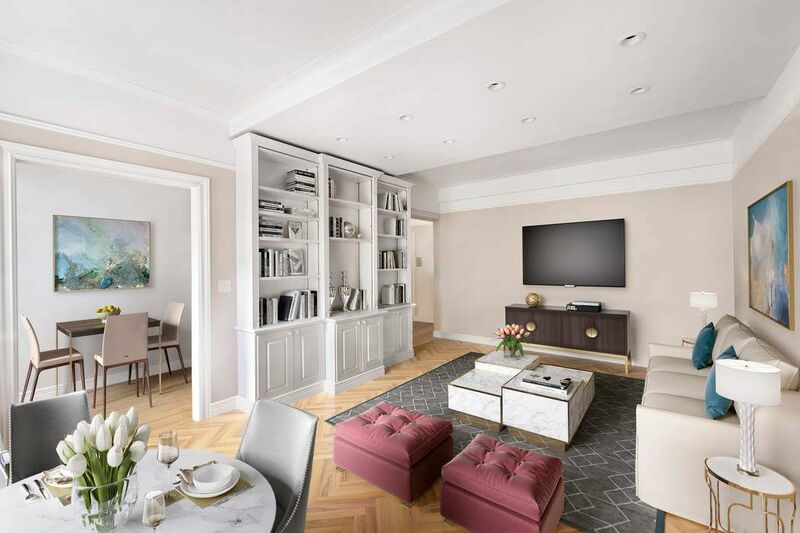 Spectacular high floor 2 bedroom/1.5 bath in The Hermitage, a full-service Pre-War condominium in a prime Upper West Side location! This sun-filled and spacious home is perfectly laid out with 2 oversized bedrooms and a separate kitchen. A gracious foyer leads directly into a large living room with gorgeous herringbone wood floors. 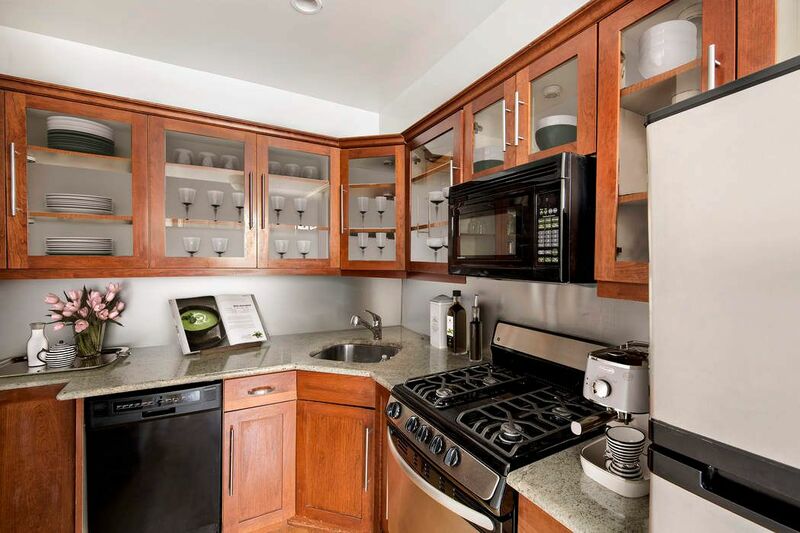 The separate, windowed-kitchen, is located off of the living and dining area with tons of counter and cabinet space, a dishwasher, and space for a quaint breakfast table/eating area. 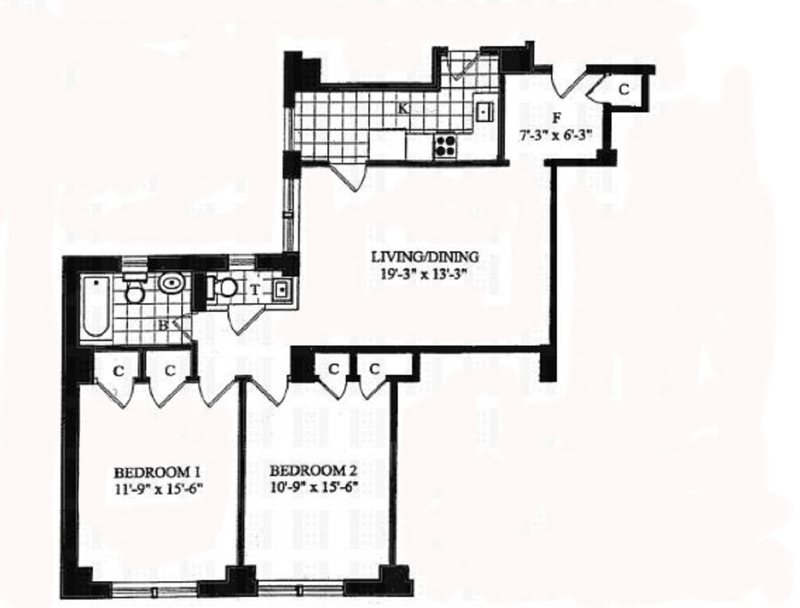 Both bedrooms are large with two large closets and south-facing windows yielding an abundance of light and views. 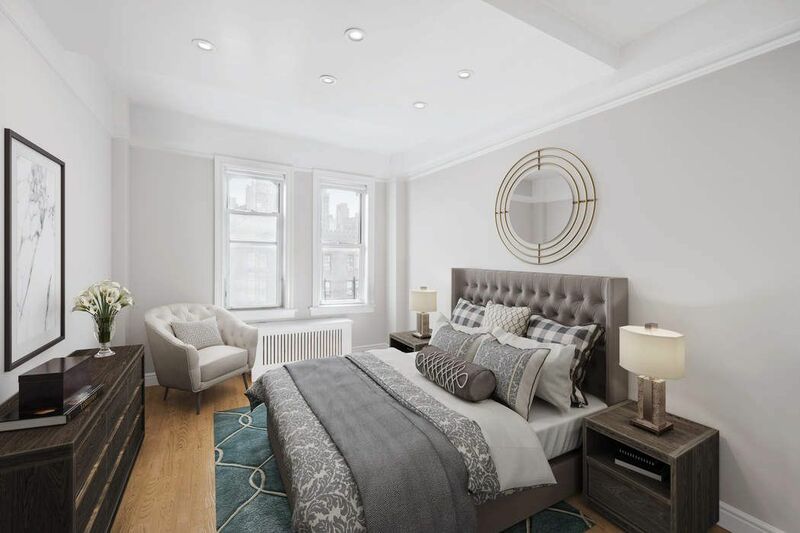 The Hermitage is a full-service condominium located between Central Park West and Columbus Avenue. Building amenities include a wonderful staff and 24hr doorman, common laundry room and live-in superintendent. There is an assessment of $321.88 ending in November 2018. 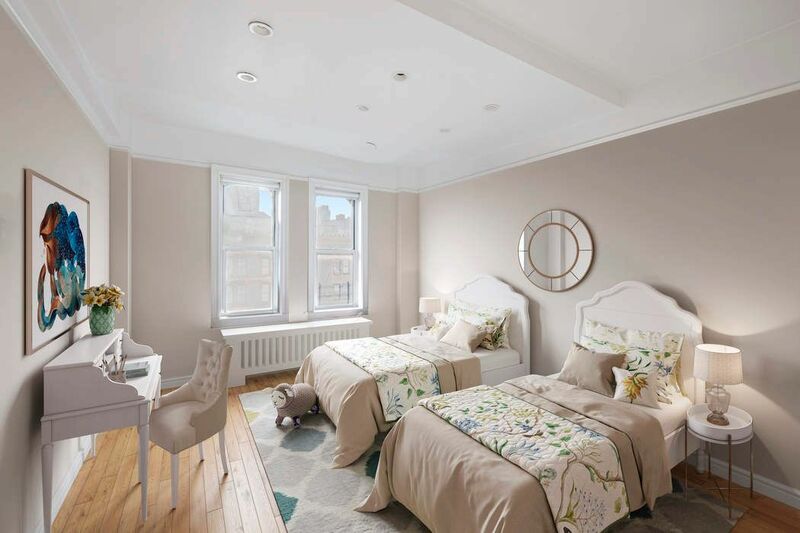 Spectacular high floor 2 bedroom/1.5 bath in The Hermitage, a full-service Pre-War condominium in a prime Upper West Side location! This sun-filled and spacious home is perfectly laid out with 2 oversized bedrooms and a separate kitchen. A gracious foyer leads directly into a large living room with gorgeous herringbone wood floors. The separate, windowed-kitchen, is located off of the living and dining area with tons of counter and cabinet space, a dishwasher, and space for a quaint breakfast table/eating area. Both bedrooms are large with two large closets and south-facing windows yielding an abundance of light and views. 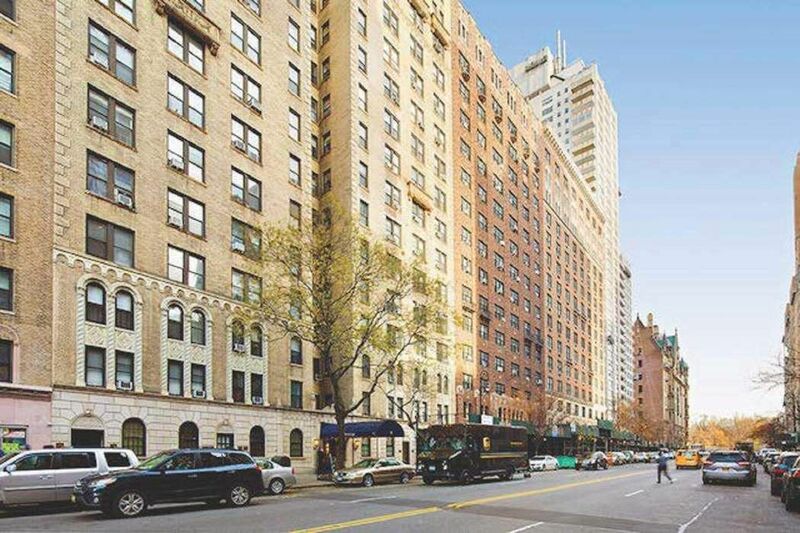 The Hermitage is a full-service condominium located between Central Park West and Columbus Avenue. Building amenities include a wonderful staff and 24hr doorman, common laundry room and live-in superintendent. There is an assessment of $321.88 ending in November 2018.